What Does Kingdom Leadership Look Like? Many people think that they are not qualified or knowledgeable enough to become leaders. Some prefer to remain quietly in the background while others lead. But as believers in Messiah Yeshua, all are called to be leaders. In this comprehensive program, learn how and why we must step up and become the leaders that YeHoVaH (God) is calling us to be. In this Leadership Development Course, learn: Are leaders born or are they made? What qualifies someone to be a kingdom leader? What do biblical leadership successes and failures look like? What does YeHoVaH expect from us as kingdom leaders? In this first of a two-volume workbook study set, you will be able to identify your strengths and weaknesses as a leader and gain a firm understanding of what the Almighty expects from you as a leader. This program will richly bless every area of your life as a leader, whether you are a husband or wife, parent, child, employee, business owner, minister, or future leader. Sign up today and become the leader you were born again to be. Fill out the form below to receive the "Leadership 101" Info Video! 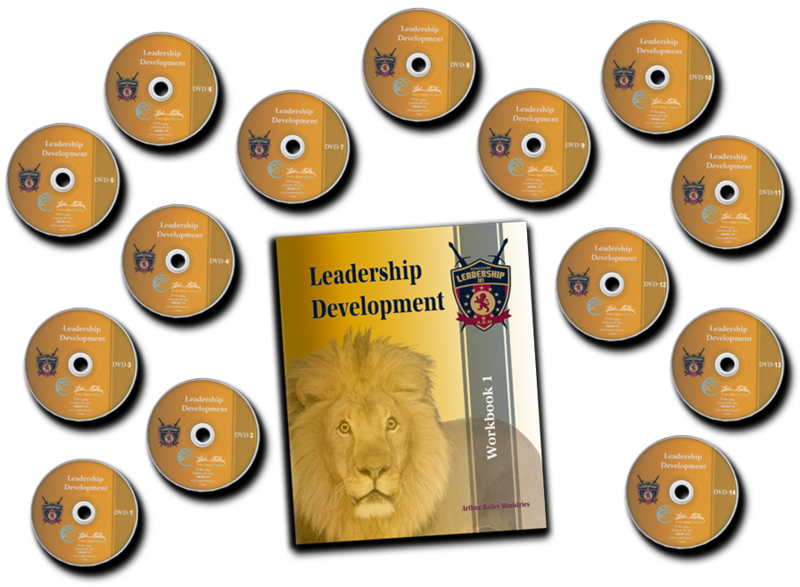 WE HAVE TONS OF RESOURCES FOR LEADERS!